If a portrait is the window to the soul, then how does the photographer make sure that he or she achieves that in their images? 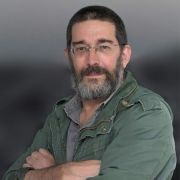 Well a good portrait should be a collaboration between the photographer and their subject. Talking with the subject and empathizing with them is the best way to do this I find. Way before I point a camera in their direction I usually like to chat to them if time allows. To show a genuine interest in them and their life rather than just treat them like an inanimate object! 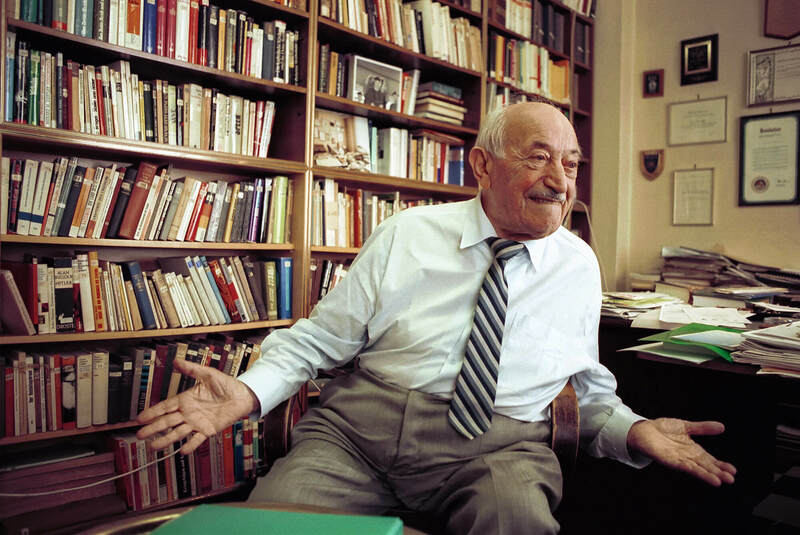 Simon Wiesenthal photographed in Vienna just before his death in 2005. Photograph by John Robertson. Of course it’s not always possible to talk to the subject before a shoot. On editorial portrait shoots I’ve sometimes done crazy things like fly from the UK to Dusseldorf for a mere 5 minutes with the head of a big corporation. Three minutes on the tarmac with the head of Manx Airlines after catching an early flight out to The Isle of Man. A flight out to Vienna for a few minutes with the late Simon Wiesenthal. In those circumstances the situation is very much about thinking on my feet and trying to get a great shot in the very short time available. I still try hard to find out a little about the person beforehand if possible though. Google them, see if there is something I can talk about while we work together rather than have nothing to say to each other. Sometimes I can be given seconds or be sent to photograph an uncooperative or even downright hostile subject. I always try my best, even in these situations-but you have to accept that things may not always work out the way you had hoped they would. Some people are very relaxed in front of a camera and others would rather face a firing squad than a photographer. You have to relax those people and get them onside. Unless the ‘Churchill minus his cigar’ effect is what you actually want to achieve! Photographing young children can be another minefield. Some of them will be very wary and the worst thing in the world is if there is a parent present ordering them around and threatening dire consequences if their offspring do not perform in front of the camera. I much prefer to get down to the child’s level when talking to them before the photo session. Quite literally to get down to their level. Not to be that huge photographer towering over them in a way that could be frightening to them. Everybody is different, including children, but generally I’ve found it’s best to work fast with small children as they often lose interest in the whole process quite quickly. Sometimes they ask if they can take a photo themselves and that is something I always do so they can see how it works and that photography isn’t something to be scared of. It helps break the ice- which is what happened with this young fellow. 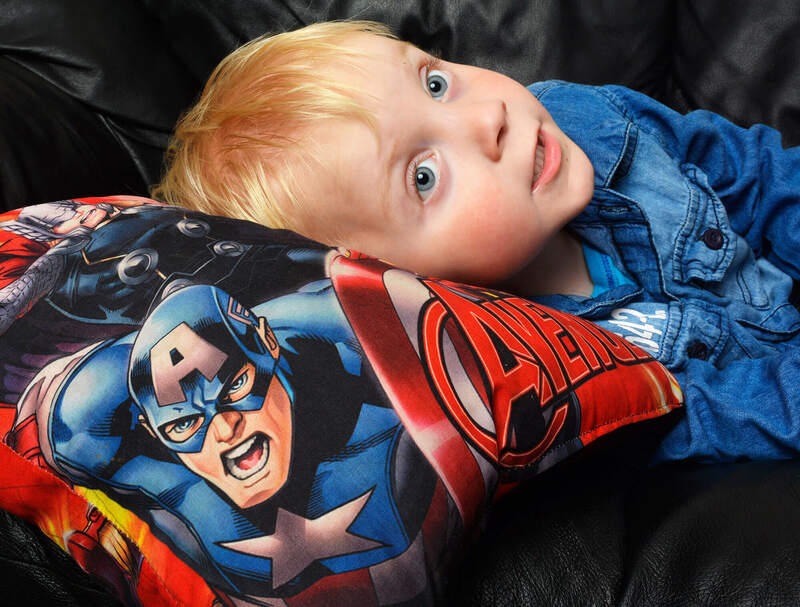 A young man keeps still just long enough for me to get a shot of him with ‘Captain America’. Photos by John Robertson. I’m often asked what the best lens is for portraiture. 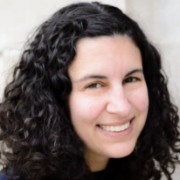 The answer is that no one lens is best for every kind of portrait. If I’m taking an environmental portrait I might go for a 35mm lens or even wider. An 80mm or 100mm lens is better suited to close in work and every once in a while I might use a 200 or even a 300mm lens. There is no hard and fast rule- I use what I think works best. For this image of a prisoner serving a life sentence for murder I chose a 28mm lens to get the full window in. Sheer luck that it was a foggy day and that exposing for his reflection in the mirror increased the graphic starkness of the image. 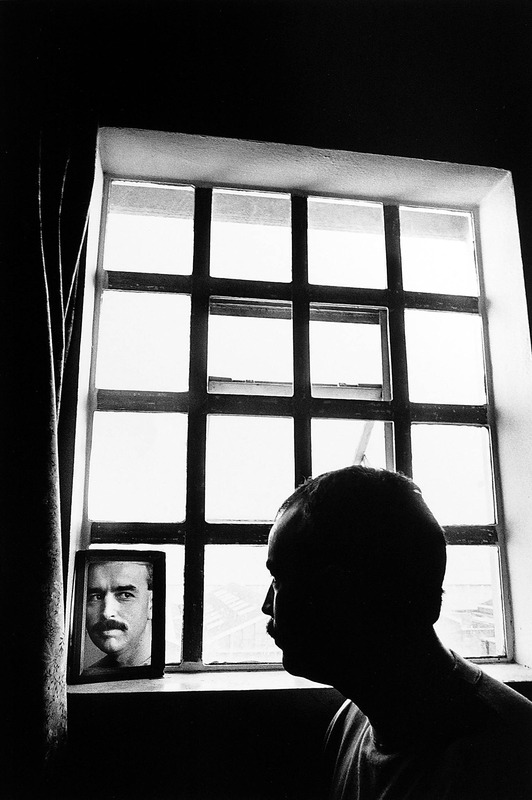 Reflecting on life- a prisoner in jail. Photo by John Robertson. Often I will be expected to get portraits while a reporter is chatting to the subject. In these circumstances I will generally shoot on a longer lens and stand back so that I am less intrusive- noticed less as I click away with the camera in ‘silent mode’. There is no subterfuge involved- I’ve always asked the subject beforehand if they mind and usually with this technique they quickly forget all about being photographed and I’m able to get images of them that are more animated, more interesting. My photo taken for The Daily Telegraph this month of former WAAF Irene Niven,(92), is a good example. 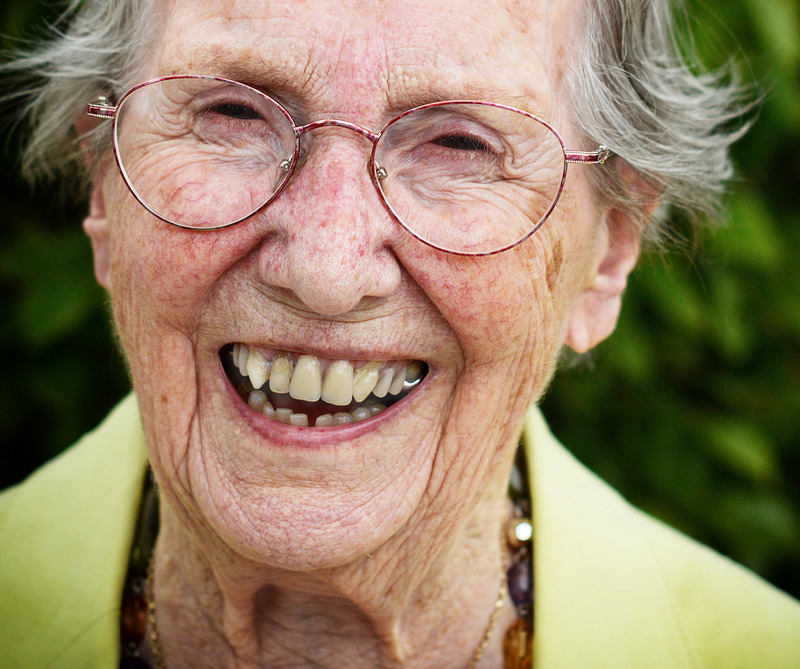 She is very well aware of me, but relaxed and sharing a funny story about her wartime service in the nineteen forties. Former WAAF Irene Niven,(92), who served during WW2. For me expression in a portrait is a large part of what makes it a success. Perhaps the second most important characteristic is the lighting. This could be available light, flash or continuous lighting. I always aim to make any flash look as much like natural light as I possibly can. 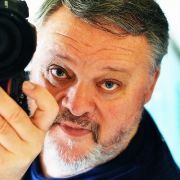 Fast prime lenses are great for portraiture and the superb high iso performance of modern digital cameras means it’s possible to travel light and still get great portraits. The same was true in film days of course- as my friend Bob Collier’s image of a young Jenny Agutter proves. The actress was amazed when he turned up for The Sunday Times with just a rangefinder Leica and 2 fast prime lenses instead of the usual cases full of lights. Jenny was having her house decorated so the dust sheets and decorator’s chair were used to good effect! Actress Jenny Agutter at her home in London. Photo by Bob Collier. This week’s Daily Telegraph shoots included one which proves that even a fast lens and high ISO sometimes cannot cope with a portrait in a very dark area. The answer in this case was to use my speedy one-light solution. It had to be shot fast as the subject was a pub landlord and he was about to open his doors to the customers! My trusty Elinchrom and a brolly lit the landlord from one side. 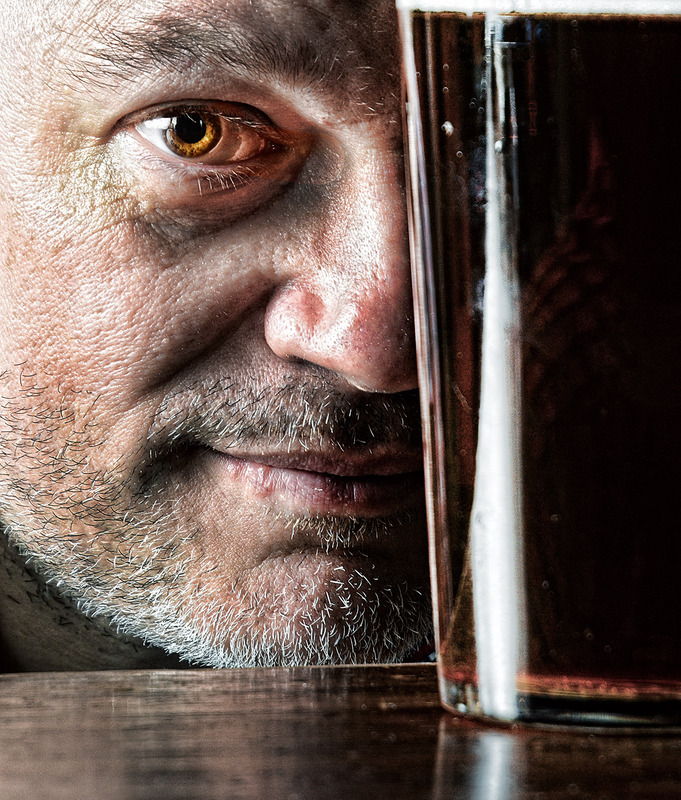 Ideally I’d have preferred a fill light from the right, behind the pint and perhaps my trigrip reflector in the front but these things all take time to fetch and set up and at 5 minutes before opening time it wasn’t really an option. In any case I quite like the hardness of just the one light source as it helps with the story about tied pub tenants and the pricing of the beer they serve here in the UK where the pub industry is in decline. Through a glass darkly-A tied-pub landlord in Bakewell, UK. Photo by John Robertson. So with one light it is still possible to get quite dramatic lighting, either balanced up with any ambient light via a slow shutter speed or by using reflectors or even just an adjacent white wall. 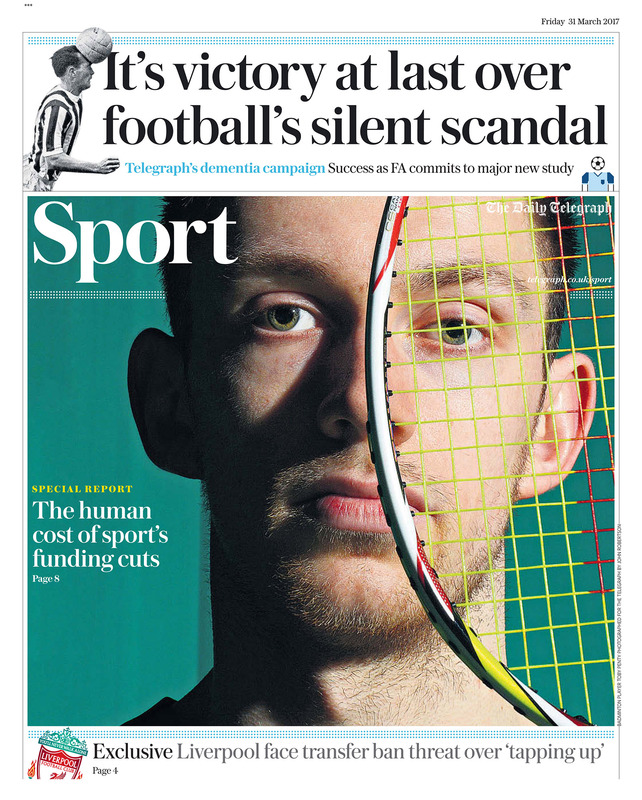 My photo of Badminton player Toby Penty for the front page of The Daily Telegraph Sport section is in a similar vein to the landlord photo. My photo of badminton player Toby Penty in The Telegraph Sport. Photo by John Robertson. Experience, circumstances and personal preference will have a lot to do with how you light a portrait subject. 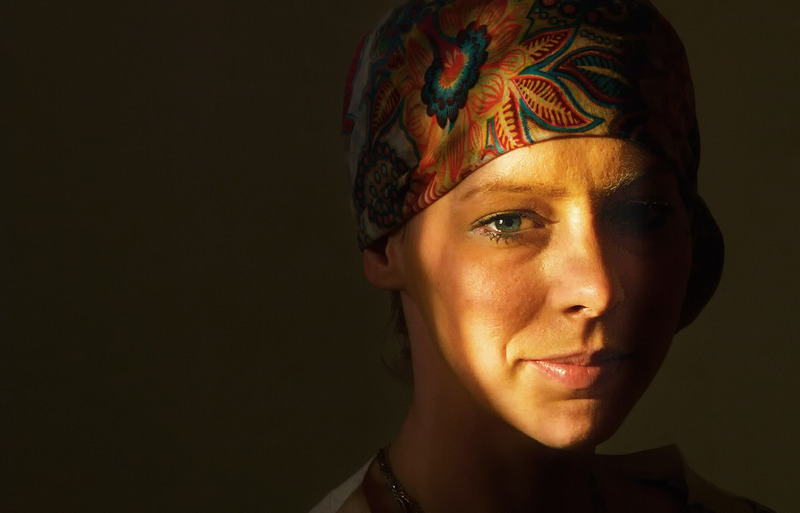 The harsh lighting on the badminton player and landlord images for instance probably will not work on a photo of a young woman like my shot of the late Jess which I shot for the charity Clicksargent’s early cancer diagnosis campaign. We had chatted beforehand and during that conversation the sun came through her lounge window in a lovely little pool of light. Working very fast we shot this portrait of her and then within a few frames that marvelous gift of ‘free lighting’ was gone for good. I love the look of quiet dignity and bravery Jess showed on this image and somehow even all the carefully lit photos didn’t achieve the same effect. Cancer victim Jess photographed in the last year of her life. Photo by John Robertson. I asked two of my colleagues what editorial portraits they had enjoyed shooting recently. 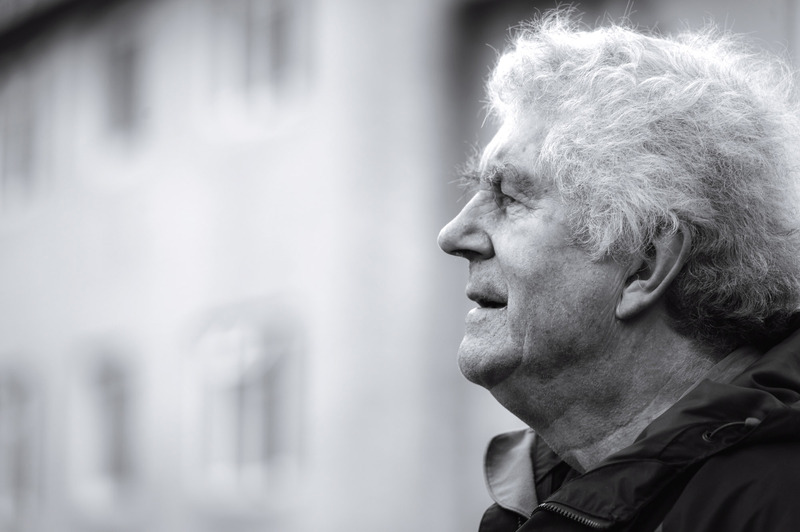 Natasha Hirst found her career as a photographer linked with the subject of her portrait- The former First Minister for Wales, Rhodri Morgan. His Welsh Assembly Government had helped Natasha with re-training funding as a photographer after she was made redundant from a different career. She reacted quickly when mid-conversation he drifted off in thought and looked off into the distance. It’s little moments like this that make the difference between an ordinary portrait and something more meaningful. Sadly Rhodri died a few weeks after this photo was made but it remains an endearing image of a real character. Former First Minister for Wales, Rhodri Morgan. Photo by Natasha Hirst. Daniel Lynch, an editorial photographer based in London, reminded me of another inevitable truth that applies especially to portraits shot for publication. Page designers can change their minds and even if the photographer covers every possible option of image shape, sometimes what we consider the best photos can end up on the ‘cutting room floor’. Daniel spent an enjoyable and hot afternoon at the London Olympic Park with fitness guru Marvin Ambrosious for a cover portrait. His frame of Marvin shown here is just one of the many different portraits he shot that day, but in the end the newspaper decided to go with another of his photos showing the celebrity trainer instructing a model- a photo originally intended as a small ‘taster’ image for the main portrait. Most editorial portrait photographers, myself included, have from time to time been disappointed when things go wrong or like Daniel above, when a different photo gets used to the one we expected. But it’s a real privilege to be asked to capture somebody’s character in an image and enthusiasm always wins the day next time! Celebrity fitness instructor Marvin Ambrosious. Photo by Daniel Lynch.